Welcome to the NEW BirminghamCigars.com! Choosing the right cigar depends on a few factors including: taste, size, quality, and brand. At each of our locations as well as on our website we want customers to find the perfect cigar. Weekly we offer cigar 101 classes where participants learn how to pair cigars with liquor and how to pick out a cigar that suits the individual's personal taste. 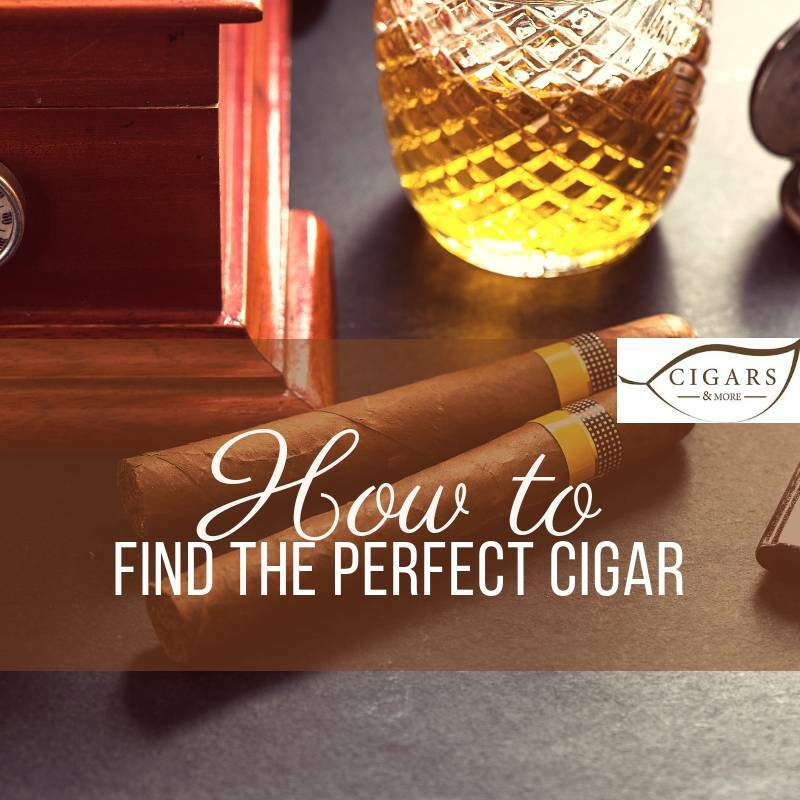 Here are some of our recommendations for finding the perfect cigar! Choosing the right cigar depends on a few factors including: taste, size, quality, and brand. At each of our store locations as well as on our website we want customers to find the perfect cigar. Weekly we offer cigar 101 classes where participants learn how to pair cigars with liquor and how to pick out a cigar that suits the individual's personal taste. Here are some of our recommendations for finding the perfect cigar! Beginners usually like to go with a milder cigar to ease them into smoking. We have several blends perfect for this. To find the blend best suited to you, think of whether you want the taste to be mild or full-bodied. The milder the taste, the less intense it is for beginners. Cigar aromas can range from sweet to spicy depending on the tobacco and wrapper used. Cigars vary by shape and size. Figurados and parejos are the main two shapes. Figurados are any cigars with an irregular shape. Parejos are cigars that are straight-sided. Also consider the ring gauge of a cigar. The ring gauge (or diameter) of a cigar determines the length of time it will take you to smoke. A larger ring gauge/diameter usually means there will be less flavor from the wrapper and more flavor from the filler tobacco. Price can determine quality but not always when it comes to cigars. Cigar beginners should consider starting with a variety of price points until you develop a taste for cigars and their nuances and find what blends you gravitate toward. Depending on the country of origin, the flavor and style of cigars varies due to the local soil and farming techniques used. As you become more familiar with cigars you will be able to determine which blends you prefer. Also to note this changes over time as your palate changes. These tips will help you on your journey of picking out the perfect cigar that suits your tastes. Stop by one of our many locations to get one on one service in finding the perfect cigar!